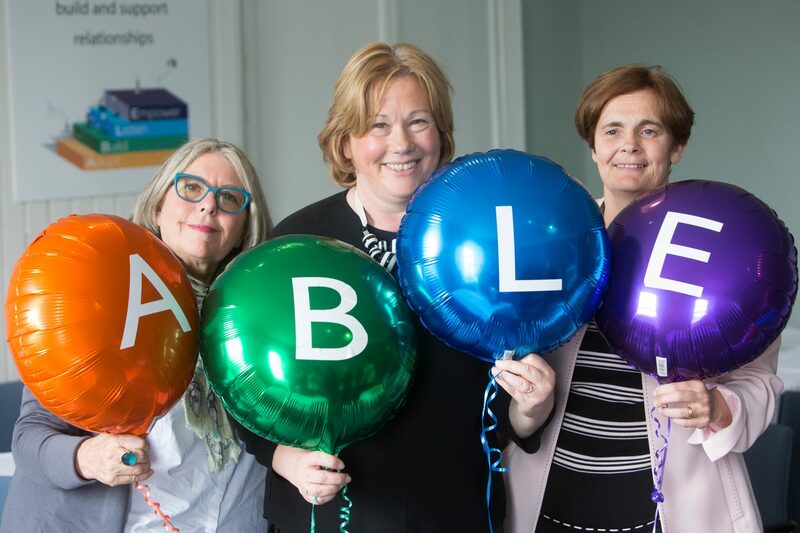 26 Mar Irish Attachment in Action, National Conference, 17th May, 2019, The Helix, DCU, Dublin. 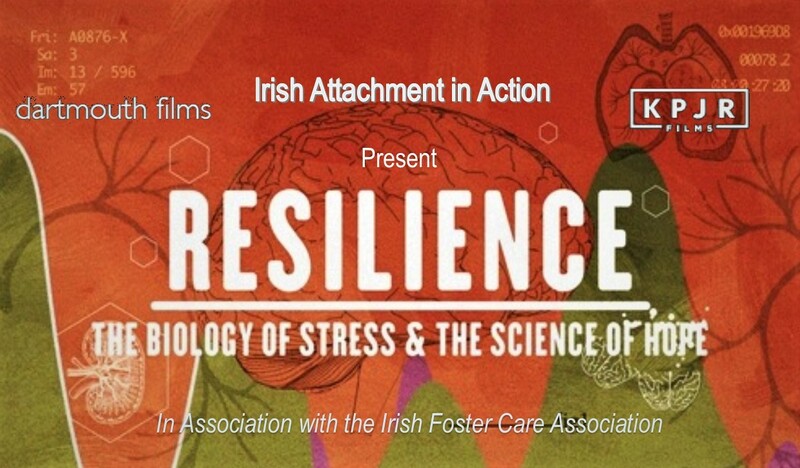 10 Mar Irish Attachment in Action National Conference, 17th May, 2019. 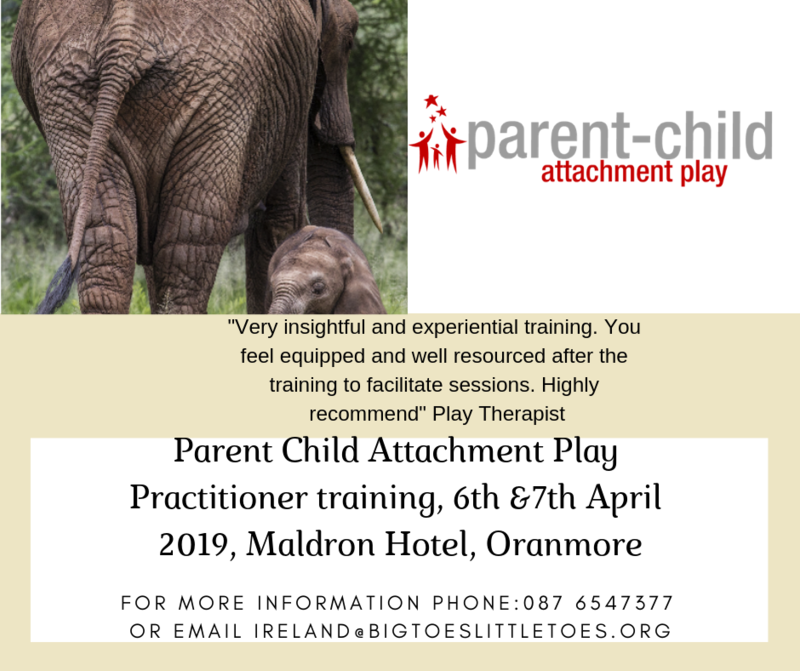 05 Mar Parent Child Attachment Play, 6th and 7th April 2019, Maldron Hotel, Oranmore, Galway. 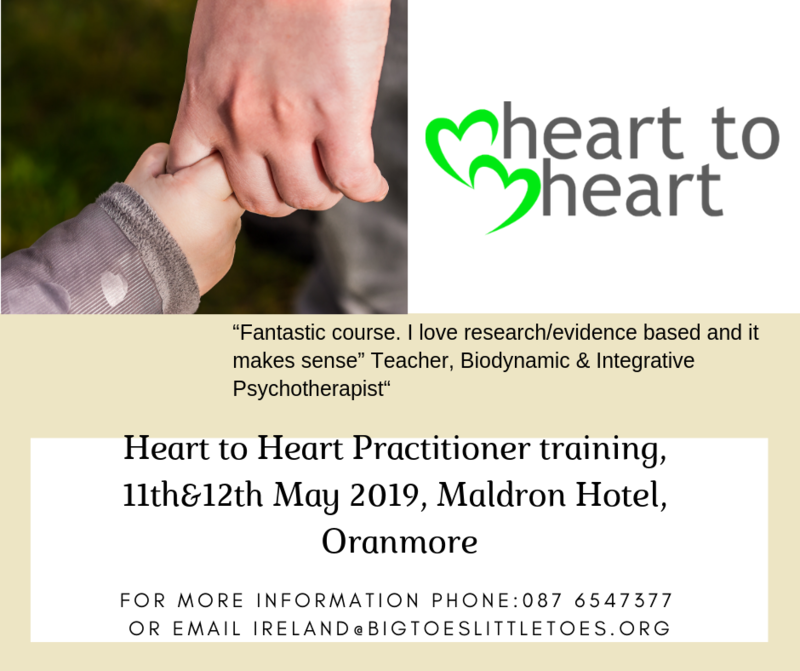 05 Mar ABLE Training Course, 14th, 28th and 29th May 2019. Northbridge House Education Centre, Cork. 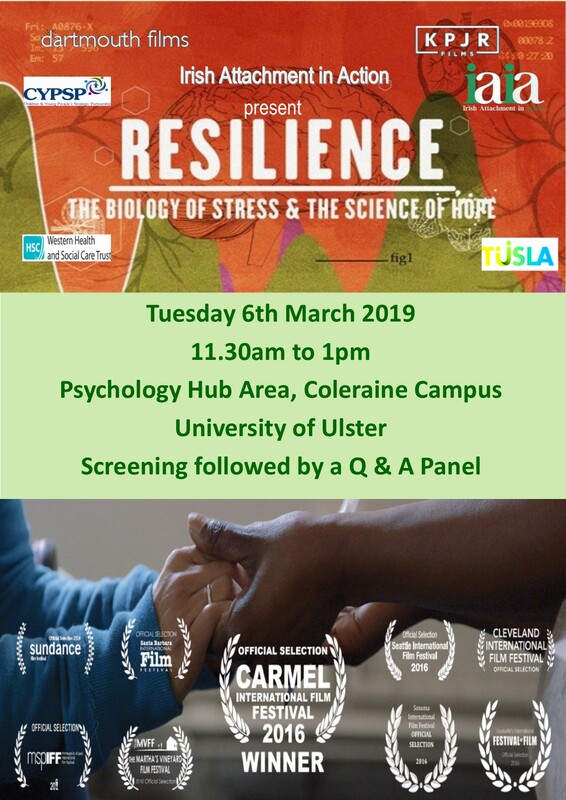 05 Mar Keep the Date, IAIA National Conference, Friday 17th May, 2019. 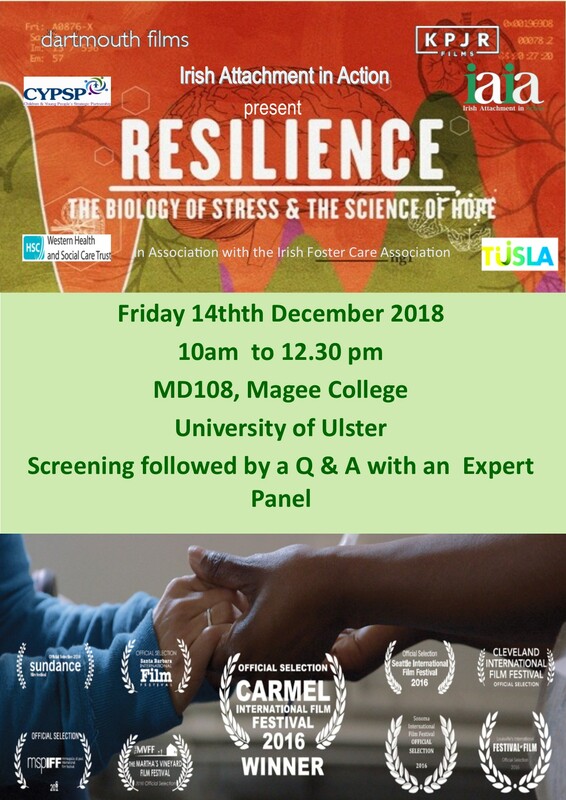 11 Dec Resilience Screening, Our Lady of the Wayside NS, Bluebell, Dublin 27th November, 2018. 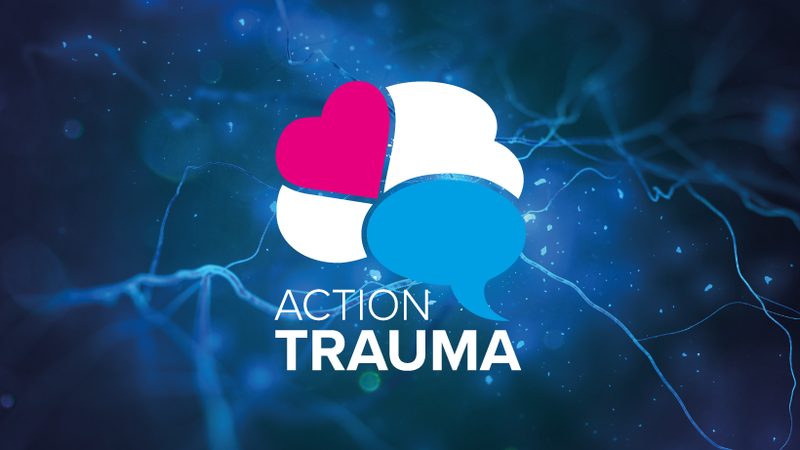 24 Oct Secondary & Vicarious Trauma Training Day, 15th November, Belfast.